..New Items in the Closet! Hey guys! My wardrobe and I are moving in a couple weeks to a much smaller closet, which means MUCHO new items in the shop. 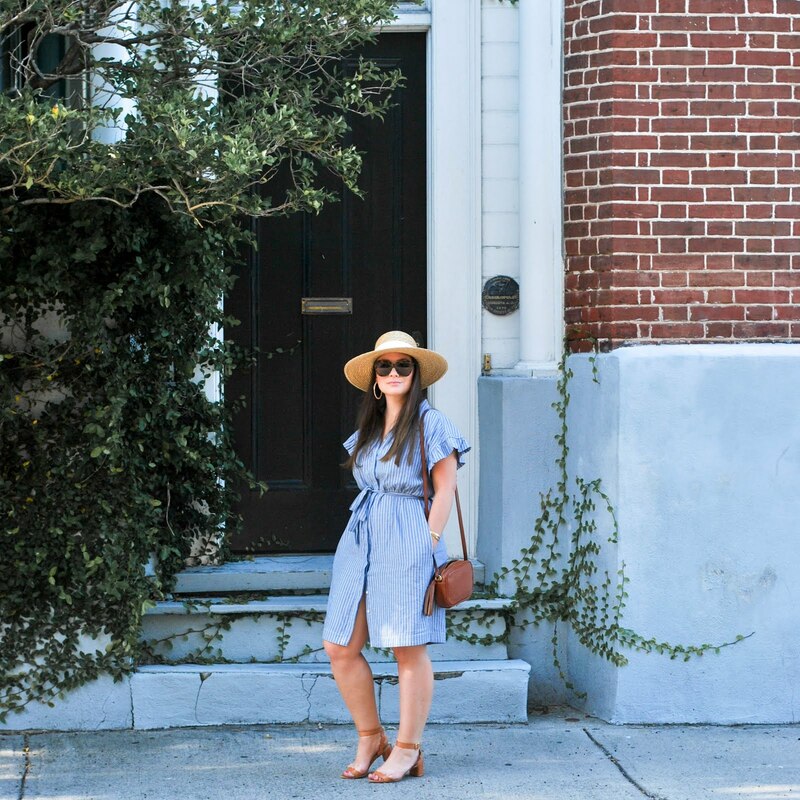 Tons of dresses were added (including all of the ones featured above) to the "Closet" section of Currently Coveting and almost all for $25 and under. Check it out. I should be updating it on a semi-monthly basis now.